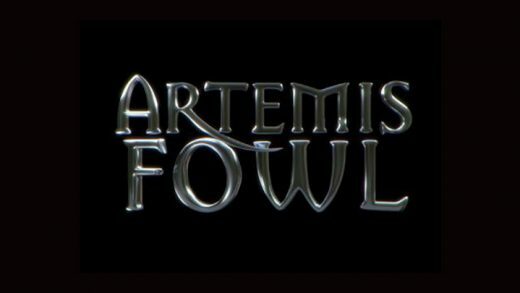 Ferdia Shaw, Josh Gad and Judi Dench star in Disney’s fantasy-adventure Artemis Fowl. Ferdia Shaw, Josh Gad and Judi Dench star in Disney’s fantasy-adventure Artemis Fowl, based on the series of young adult fantasy novels. 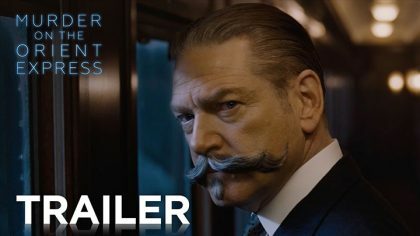 Check out the second trailer for the mystery thriller Murder on the Orient Express, starring Kenneth Branagh, Johnny Depp and Daisy Ridley. Kenneth Branagh, Johnny Depp and Michelle Pfeiffer star in the mystery Murder on the Orient Express. Watch the trailer for the ensemble comedy-drama The Second Best Exotic Marigold Hotel.